Astro Teller: When A Project Fails, Should The Workers Get A Bonus? Entrepreneur Astro Teller rewards colleagues when their ambitious projects fail. Teller says this helps people take risks so they can achieve their "moonshot" goals, like a balloon-powered internet. Entrepreneur Astro Teller rewards colleagues when their ambitious projects fail. Teller says this helps people take risks so they can achieve their "moonshot" goals, like a balloon-powered internet. Astro Teller oversees X, a "moonshot" factory for building audacious ideas that can solve concrete problems for millions of people through technology. Teller is on the board of several businesses including AI­-based hedge fund Cerebellum Capital, Inc., and Flux.io, a startup reinventing how buildings are designed and built. He is also the author of two novels. 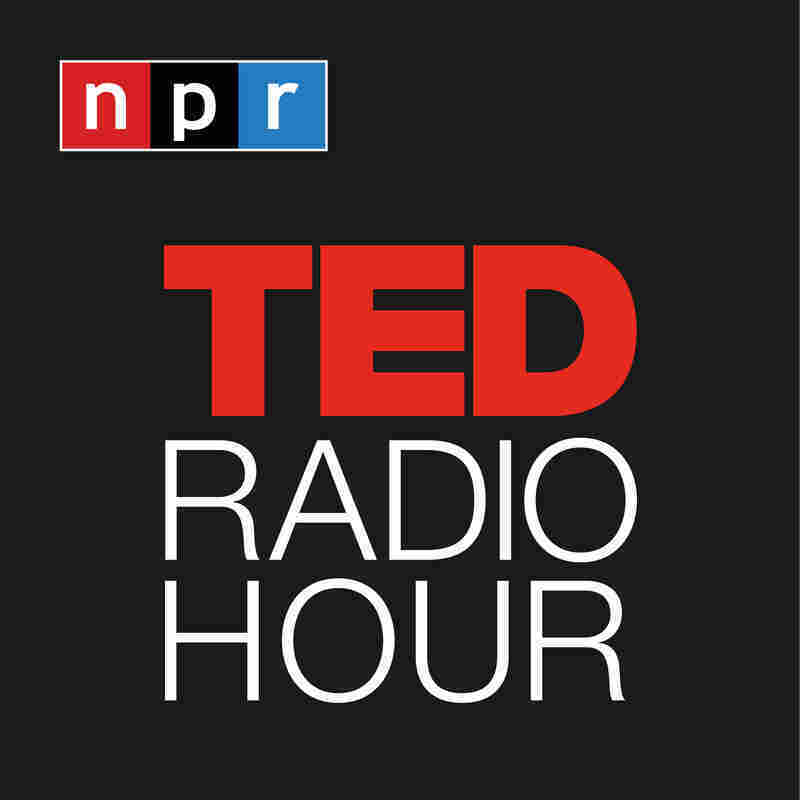 Related TED Playlist: What Is Success?